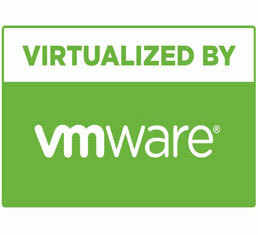 Virtualization is at the heart of VMware’s “one cloud, any application, any device” architecture. It’s the single most effective way to reduce IT expenses while boosting efficiency and agility. The leading virtualization technology supplier, VMware courses give the proper platform for professionals to require the leap into a bountied IT career ahead.VMware coaching with us can assist you gain crucial skills in managing data centers and virtual environments. VMware coaching Courses at IT Security bring you active expertise on numerous VMware skills and understandings and equip the scholars with thorough understanding of assorted virtualization ideas, options and functionalities.